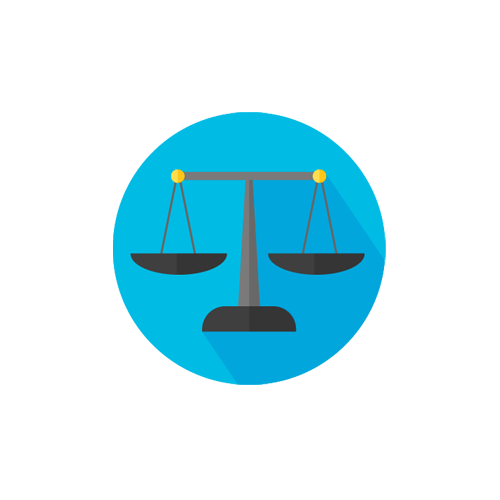 Balanced funds live up to their name by the balance they keep across asset classes and are usually characterised by their split between equities and bonds. The Satrix Balanced Index Fund is a well-diversified portfolio which invests across asset classes (i.e. equities, bonds, property and cash) both locally and globally. This means you don’t have to decide where to invest your money, the fund does it for you. It also complies with Regulation 28 of the pension fund act which means it is suitable for your retirement savings. The fund has a strategic asset allocation, which simply means each asset class has a set weight which is rebalanced at set intervals. For the Satrix Balanced Index Fund, these intervals are semi-annually in March and September. The fund invests in local assets (75%) and international assets (25%). 70% of the fund is invested in equities (49% domestic + 21% international), giving it a moderate risk profile. The graph below shows the allocation between the 7 asset classes as well as which index is being tracked for each asset class. The local equity exposure (49%) of the fund is represented by what we call the SmartCore™. The SmartCore™ is a proprietary Satrix equity index and was launched in 2013. Its composition is researched and periodically reviewed by Satrix. Three factors are combined to make up the SmartCore™, representing the 49% local SA equity exposure of the fund. Each factor brings complementary but differing equity exposure to the core of the fund. 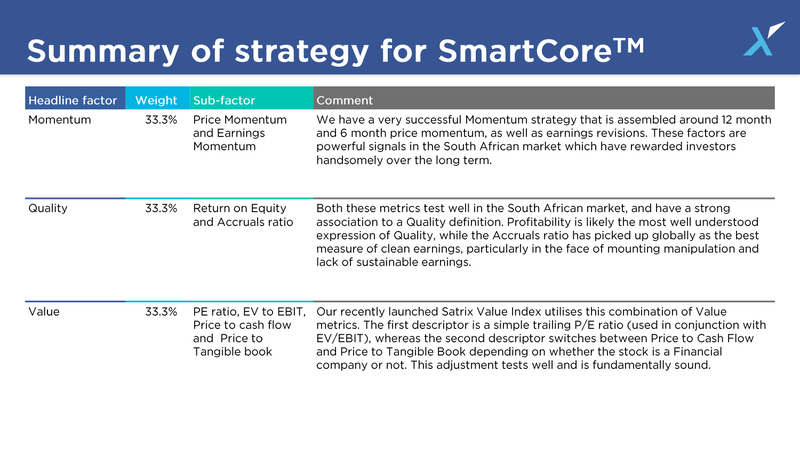 This makes sure the SmartCore™ captures the type of returns we are targeting from the SA equity market. Because the Satrix Balanced Index Fund invests across all asset classes and has a moderate risk profile, your returns may not be as much as if you had 100% exposure to the equity market, but you will also have some downside protection during times of volatility. 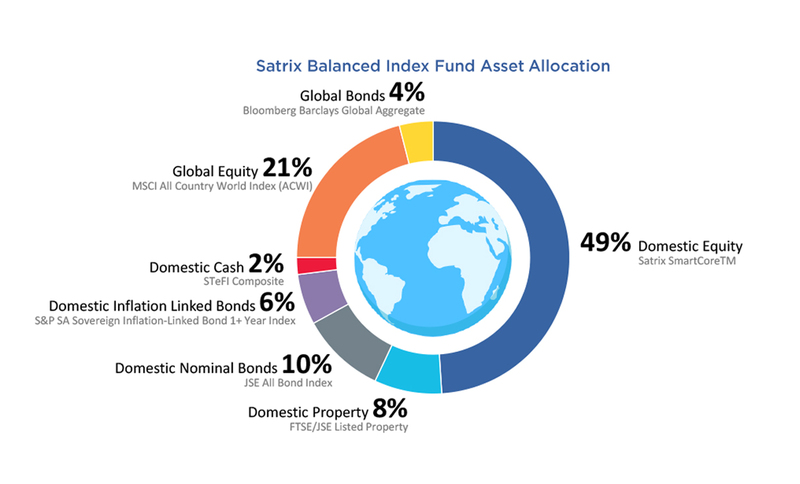 The Satrix Balanced Index Fund ended the 2017 year as the 2nd best performing balanced fund overall and was the top performing index-tracking balanced fund – there are 173 balanced funds available at present in the multi-asset or balanced fund category, of which 11 are index-tracking balanced funds. The chart below shows you what the actual returns have been in this fund since inception and also compares it to the median return of funds in the same category. This is a moderate risk, diversified fund with both local and global exposure. Investors who don’t want to, or don’t have time to, manage a portfolio across asset classes should consider this fund. All moderate risk investors with a long-term time horizon looking for capital growth. Long-term after-tax money can also be invested in this fund. The fund is suitable for people saving towards retirement or who are in retirement and drawing an annuity because it adheres to Regulation 28. 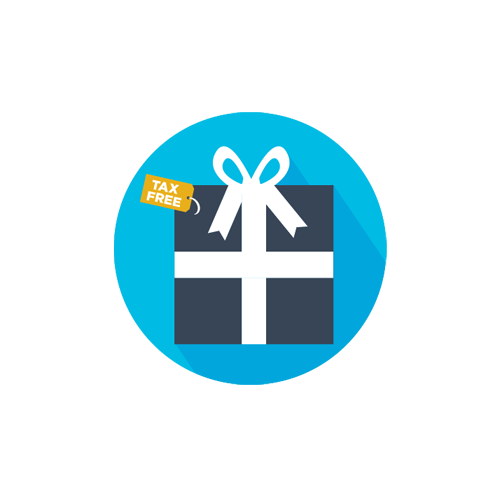 You can use the fund in your tax-free savings account either as your total exposure or as part of your portfolio. How long should i stay invested in the fund? Investing is a long-term endeavour and most equity investments should be held for at least 5 years at a minimum, but there is no lock-in. You can access your money when you require it. This fund is a well-diversified fund with a moderate risk profile and can be held over long periods of time. Because it is suitable for retirement savings you can invest in the fund whilst you are saving for retirement and remain invested while you are drawing an income. The fund should not be held for shorter periods of time i.e. if your investment time frame is shorter than 3 years, then this is not the fund for you. What's the best way to access it? The Satrix Balanced Index Fund is available online via SatrixNOW.co.za. It is part of the Satrix Access Range. The fund can be accessed via LISPs (eg Glacier, Allan Gray, Investec) or private stock-broking accounts which offer unit trust investments as well as directly through Sanlam Collective Investments. 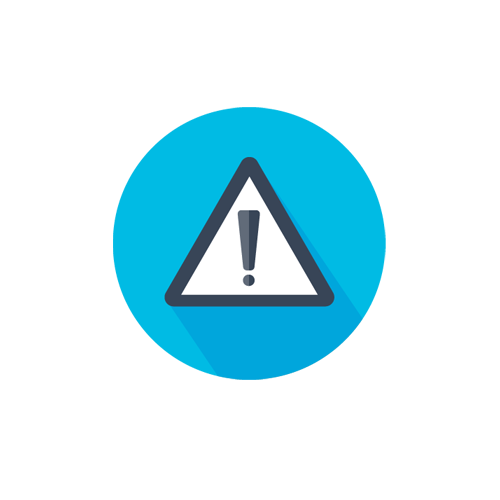 DISCLAIMER l Satrix Managers (RF) (Pty) Ltd is a registered and approved Manager in terms of the Collective Investment Schemes Control Act. Maximum fund charges (excluding VAT) - Manager annual fee 0.35%. Transaction Cost (TC) 0.20%. Total Expense Ratio (TER) at 31 Dec 2017, 0.73%. 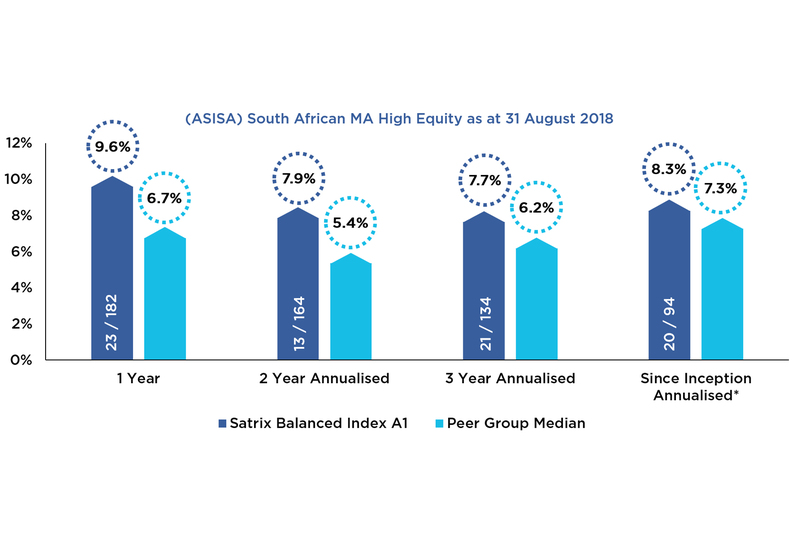 Morningstar performance data - Ranked 1st of 175 funds for 1 year and 14th of 128 funds for 3 years to 31 March 2018 in the ASISA South African Multi-Asset High Equity Category.